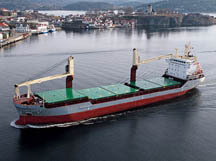 Oslo Bulk is a privately owned shipping company, owned by a group of financially strong shipping investors. 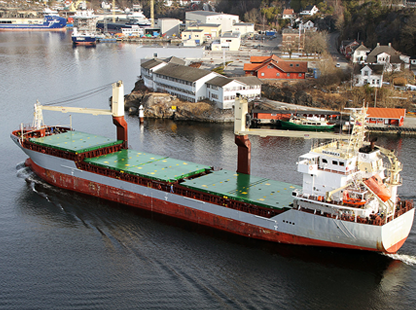 Oslo Bulk offers technical, commercial and operational services from offices in Singapore, Norway, Russia and USA. 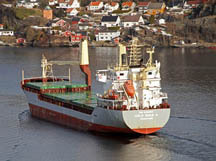 Oslo Bulk owns and operates a fleet of modern MPP vessels. In addition, the company offers commercial management for MPP vessels ranging from 1,000 – 20,000 dwt.